Make a list of four qualities you think a leader should have in an emergency and why they are important to have. Pick two of them, and act them out for your den. Describe how each relates to a point of the Scout Law. 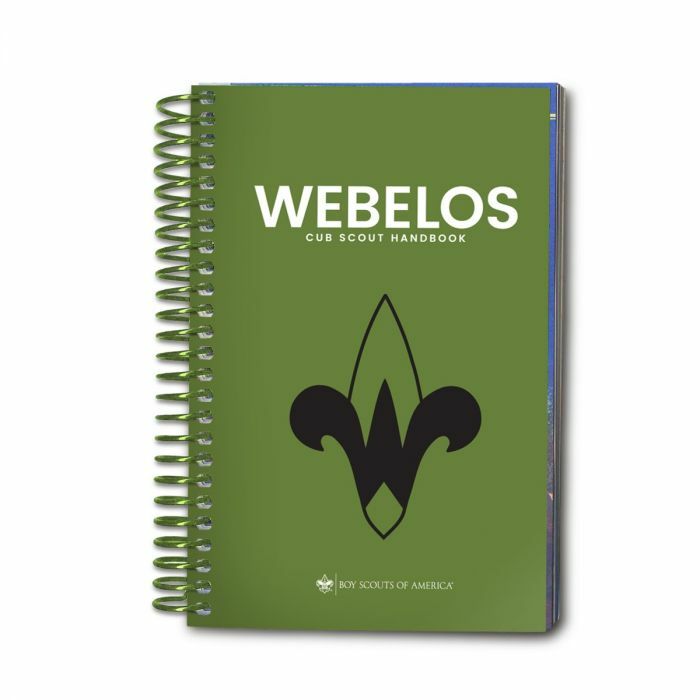 Describe how working on this adventure gave you a better understanding of the Scout motto, "Be Prepared."